Hollywood actress Zsa Zsa Gabor has died after suffering a heart attack, aged 99, her husband has confirmed. On the point of tears, Frederic von Anhalt told the AFP news agency his wife had passed away at home, surrounded by her friends and family. 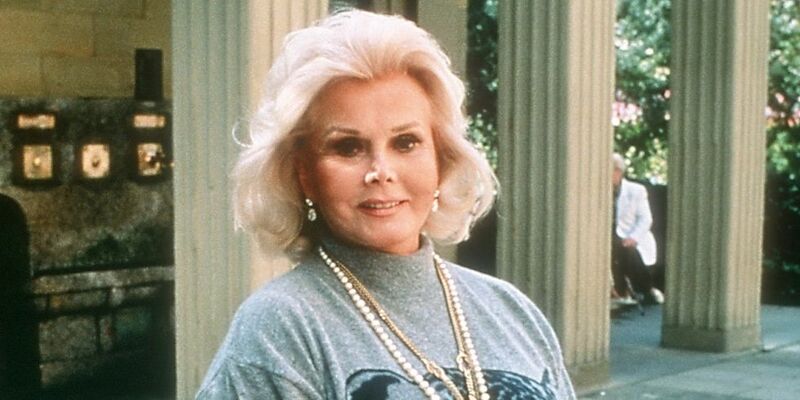 Born Sari Gabor in Budapest on 6 February 1917, the future starlet was immediately nicknamed Zsa Zsa by her family. She emigrated to the United States during World War Two and made her Hollywood debut in 1952. She was married nine times. She first married at the age of 20 and for the last (and longest) time when she was nearly 70 to the man who outlived her. By her own reckoning she was only married eight-and-a-half times - she said she didn't really count a Spanish duke in 1982.